The perfect time for holidays has arrived! Some prefer to go in the mountains during their vacation, some love to lay on sunny beaches, while others prefer to visit spectacular towns. But what about the fans of sports? If you love to practice sports, more precisely watersports, even when you are on a holiday, this article will help you to make a good decision about your destination. Scuba diving is a very popular activity today. Many tourists choose a half-day scuba diving package during their holiday. I guarantee you this is a lifetime experience! There are some spectacular diving sites in South France, on the Cote d’Azur. 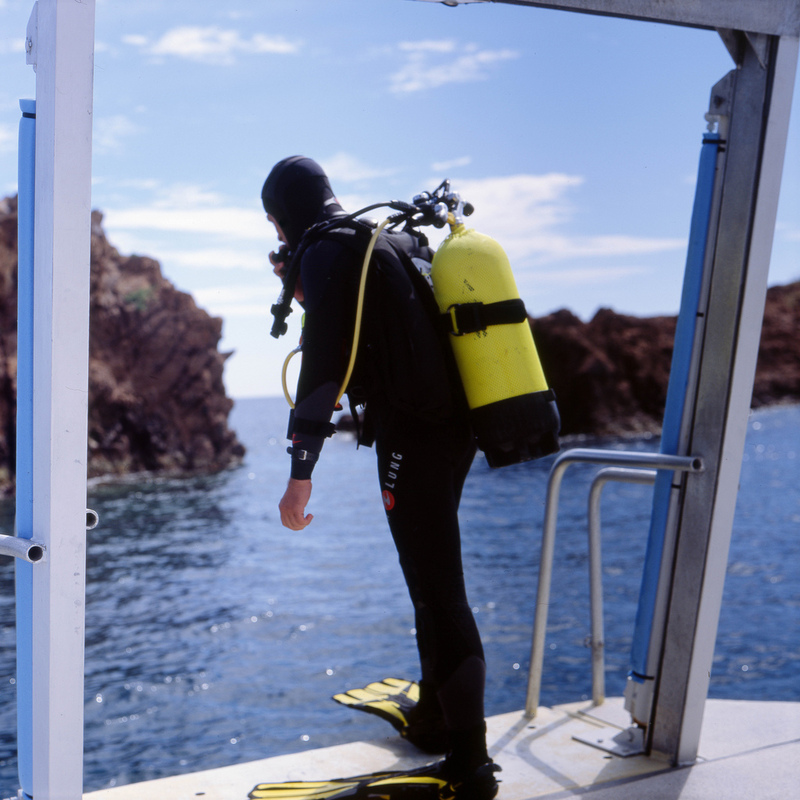 Whether you are a beginner or an advanced diver, there is a variety of diving packages to suit your needs. 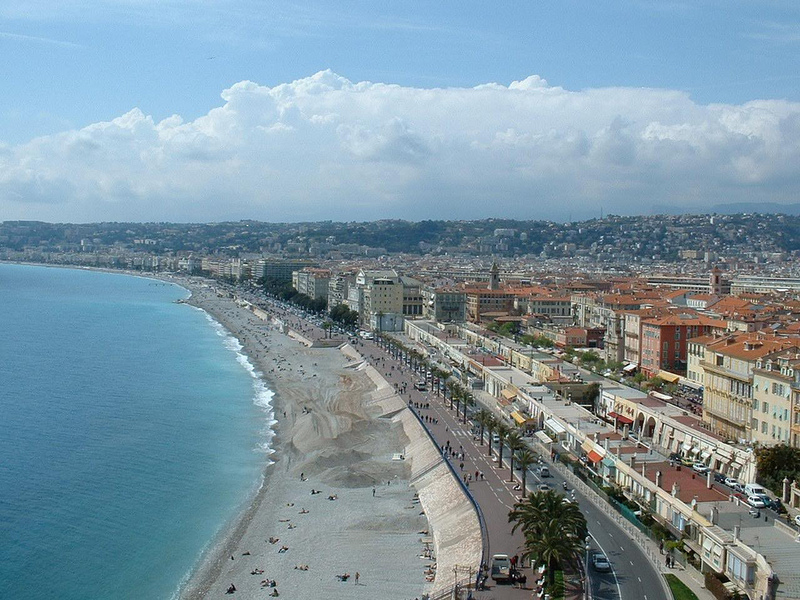 Nice is the fifth largest city in France located on the Bay of Angels, on Cote D’Azur. It is a perfect destination for those who love sun, beaches and relaxation. 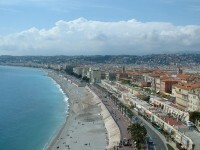 Nice also has around 30 dive sites on a section of coast that starts at the “Cap de Nice” and finishes at Menton. There are some gorgeous spots here including The Coral Cave (25 m), The Airplane (42 m), The Gorgonian Valley (40 m), and The Underwater Cliffs (from 10 to 45 m). Which one of these you should choose is of course a question of your experience level. What is the first thing you have to do? Search for the diving centre! Here you will have the occasion to book your half-day trip and discuss with professional divers about your experience level and the sites you would like to visit. There are several dives available in this area. For example Cap de Nice is rich in blue gorgonians, but you can also admire here large coral reefs and the underwater statue of Virgin Mary. Villefranche Bay West is home to the Coral Cave (Grotte à Corail), while Villefranche Bay East has a rich sea life and is home to a wreck of a plane. If you would like to see underwater cliffs, choose St. Jean Cap Ferrat. It is the perfect site for it. 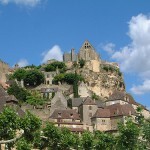 It is a commune in the Var department in the Provence-Alpes-Côte d’Azur region. La Londe is right in the heart of one of Provence’s most important wine and olive oil producing areas. The commune is surrounded by some beautiful countryside. The diving here is characterized by the finest sites of South France and some fantastic wrecks. The highlight of the area include several sites with spectacular wrecks. Le Donator, a vessel built in Norway in 1931 sunk in the vicinity in 1945. Most aspects of the wreck are still recognizable and easily explored. Diving here is admitted for advanced divers due to the currents. Other ship wrecks located in the area are Le Grec, Le Ferrando and Le Michel C. There are also gorgeous sites where divers can admire the marine life, such as Sec de la Gabiniere, L’Esperon des Salins which is a rich site in sponge life or the La Pointe du Montremian which is also famous for its varied topography. Sainte Maxime is located right on the north-eastern edge of the Gulf of St. Tropez, closely to both St. Tropez and Port Grimaud. It is a “heaven” for divers due to the great diversity of dive sites. 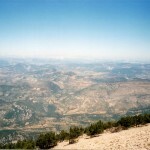 The highlights of the area include beautiful wrecks, impressive rock formations and the endless plateau of “Les Sardinaux”. There are over 60 dive sites here. Some of the wrecks you can dive out of Sainte Maxime are: The Rubis, a mine laying submarine, lying at a depth of 40 m, off Cap Camarat, being relatively intact. The Rubis is considered one of the best wreck dives in France. Le Relax is another wreck which is an old Maltese yacht that sunk in the 1980’s. The marine life surrounding the wreck is characterized by an abundance of gorgonians. Other wrecks are Le Poursuivante and La Barge. Some spectacular rock and reef dive sites are Les Sardinaux, La Roche aux Homards and La Roche Rousso. Trust me, they are worth visiting!